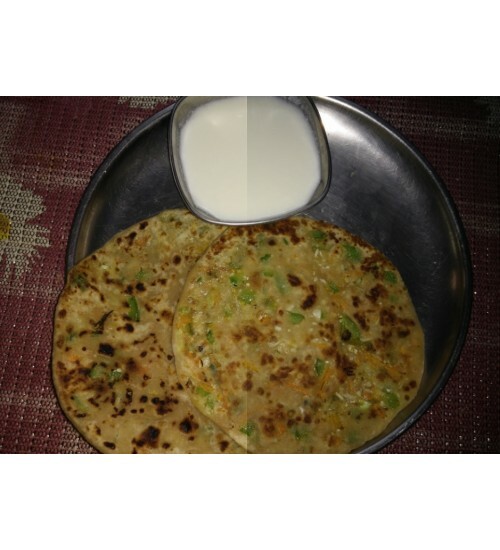 2 Delicious Cheese and Vegetable Parathas served with plain curd.. These cheese rolls are made of vegetables, bread and lots of cheese to make you drool for more!! They're very soft and tasty that can go pretty well for an evening snack! 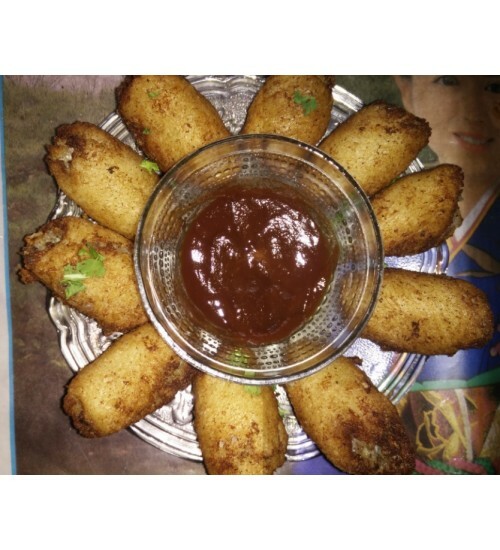 !Serving 10 cheese rolls with tomato ketchup!.. Right spiced yummy chicken gravy with 4 chapatis, plain rice and red onion. 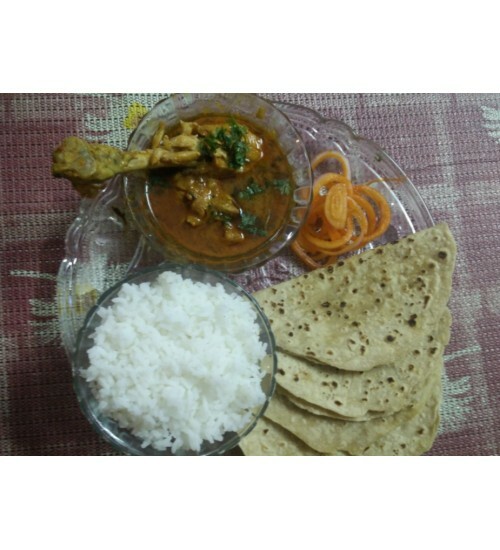 Prepared in traditional home style, this Chicken Curry is must eat!Serves 1 person, each plate has 2 pieces of chicken with gravy, 4 fulkas (chapatis), one portion of white rice and red onion. 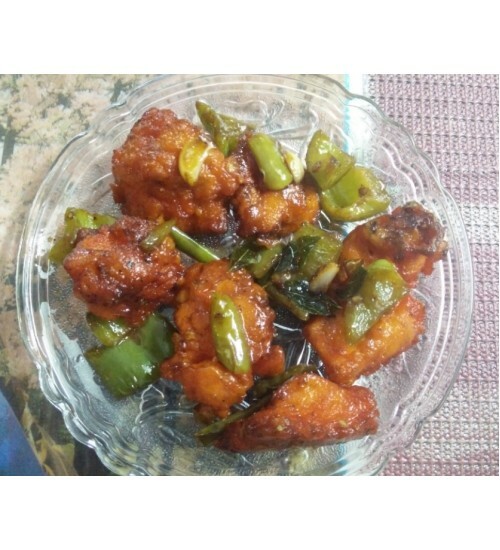 ..
Tangy Chicken is starter chicken dish with a slight tangy flavour and the right spice, to make your tastebuds happy!..